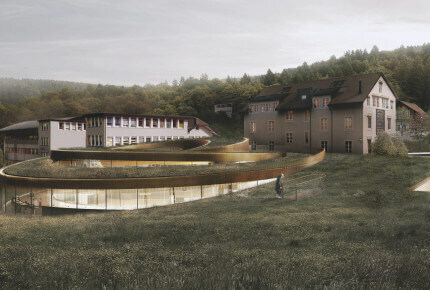 Earlier this month, the Le Brassus watchmaker hosted an official ceremony to lay the first stone of its future museum. This futuristic building – a half-buried glass and concrete spiral with roof garden – will be joined, on the other side of the Manufacture, by the brand’s second project: a luxury hotel, currently under construction. 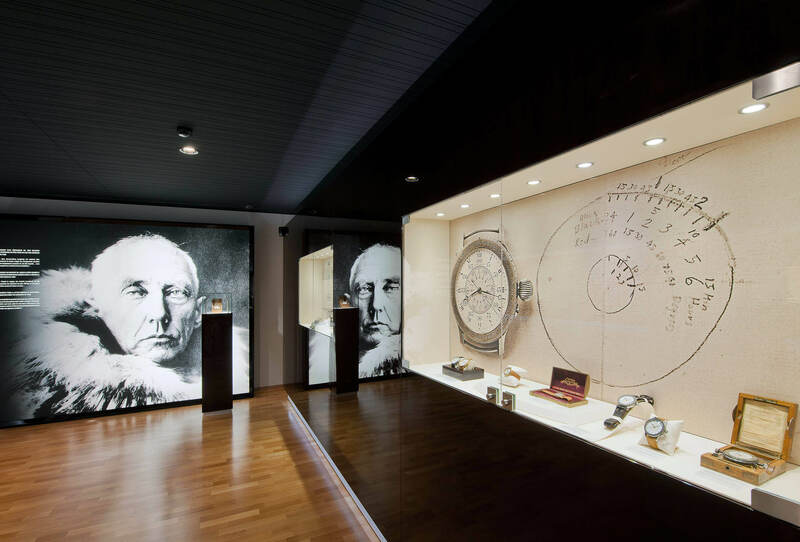 It’s a road trip every fan of watches should make at least once in their lifetime, to better understand how a small Swiss valley – Vallée de Joux – became the centre of an activity that conquered the world. Ask Audemars Piguet. 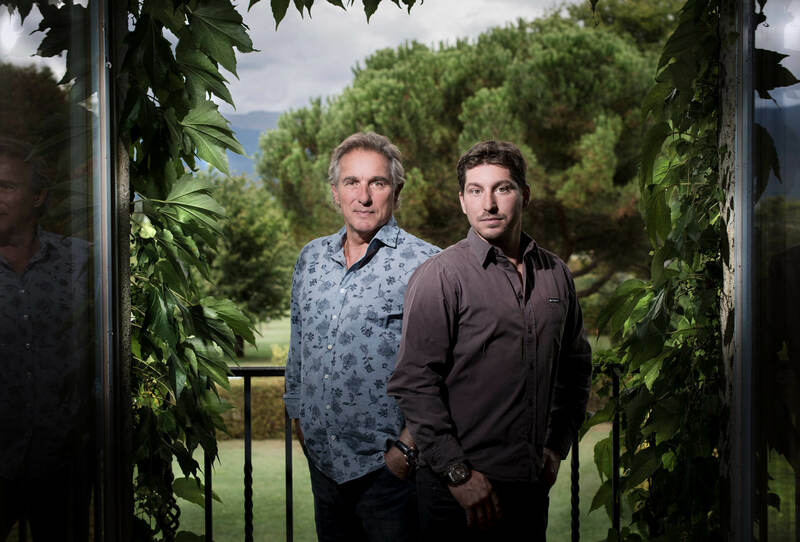 The brand is in no doubt about the benefits to be gained from the trips it organises to Le Brassus, a town at the heart of the valley where the firm, established 1875, is based. The building that was once the Audemars family home became a museum in 1992. It was extended in 2004 to house the 600-some items in the collection, the oldest of which goes back to the origins of the brand. Satisfaction guaranteed for visitors, who are charmed as much by the idyllic landscape as the exceptional timepieces on which to feast their eyes. Asian collectors can’t get enough! 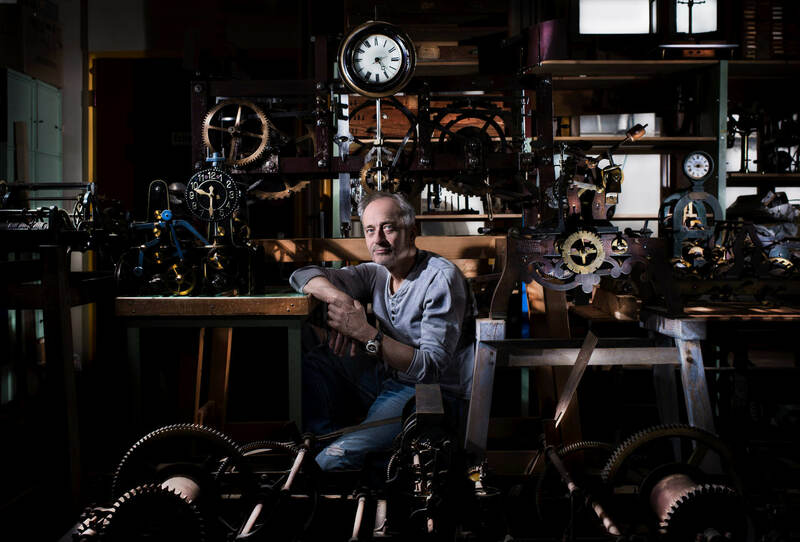 The whole operation has proved so popular that the watchmaker is almost a victim of its own success. Without any promotion other than through its own network, each year close to 3,000 people come to soak up the atmosphere. In the early 2010s, it became clear to the brand that a new museum had to be built, and that this new construction must convey values such as tradition and innovative thinking. The project took longer to mature than expected. Most new buildings in a region anxious to preserve an architectural style are no more adventurous than four walls and a sloping roof. 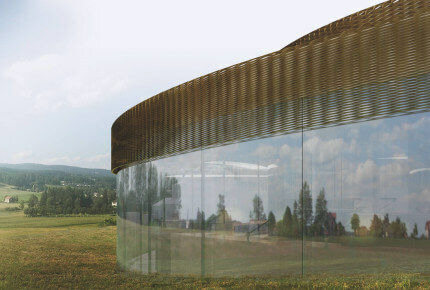 Audemars Piguet went against the grain and, after inviting architectural firms to submit projects for a competition in 2013, chose the distinctly futuristic design by Danish studio Bjarke Ingels Group (BIG), the name behind Google’s Mountain View Campus and the Two Word Trade Center in New York. 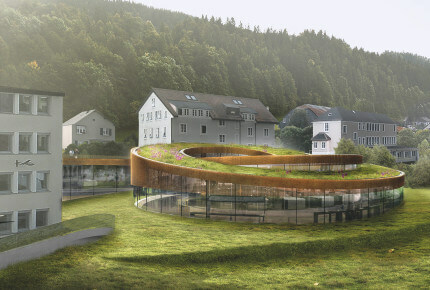 The future museum will take the form of a glass spiral emerging from the grassy land. The concrete roofs will be planted with vegetation to blend into the surrounding countryside. 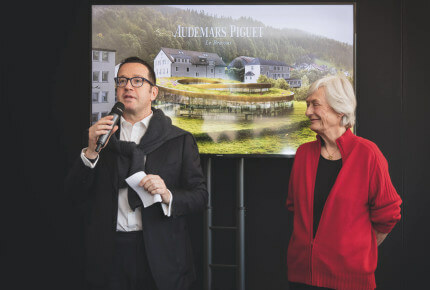 Earlier this month, Audemars Piguet invited friends and officials for the stone-laying ceremony. This “Maison des Fondateurs” will stand opposite the existing museum space. 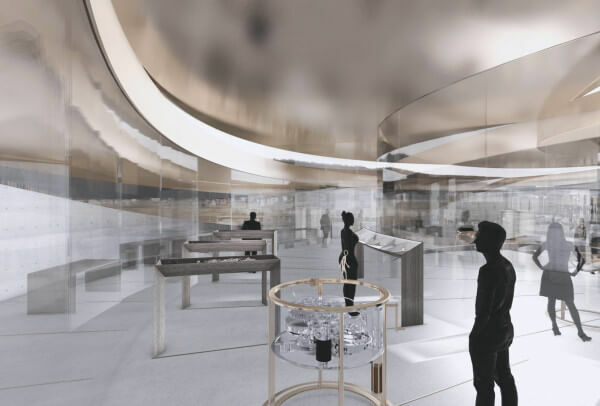 An underground passage will connect the two buildings to form a showcase on a par with Audemars Piguet’s watchmaking heritage. A new piece was recently added to this heritage. Currently undergoing restoration, it will be the highlight of the future museum. 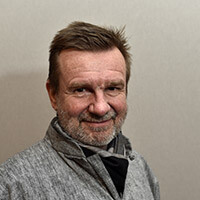 In 2016, Audemars Piguet acquired the collection of Marcus Margulies, who has amassed the most significant private collection of historic Audemars Piguet watches in the world. They include L’Universelle, an extraordinary pocket watch with some thirty complications and 1,168 components, made by Audemars Piguet in 1899 to be sold by Union Glashütte. Among its many functions are a perpetual calendar, minute repeater with carillon, grande and petite sonneries, split-seconds chronograph, flying fifths-of-a-second with reset, deadbeat seconds and an alarm mechanism. This Universelle was originally intended as one of three, alongside La Grandiose, which was never completed, and La Fabuleuse, whose movement was sold to Gübelin. 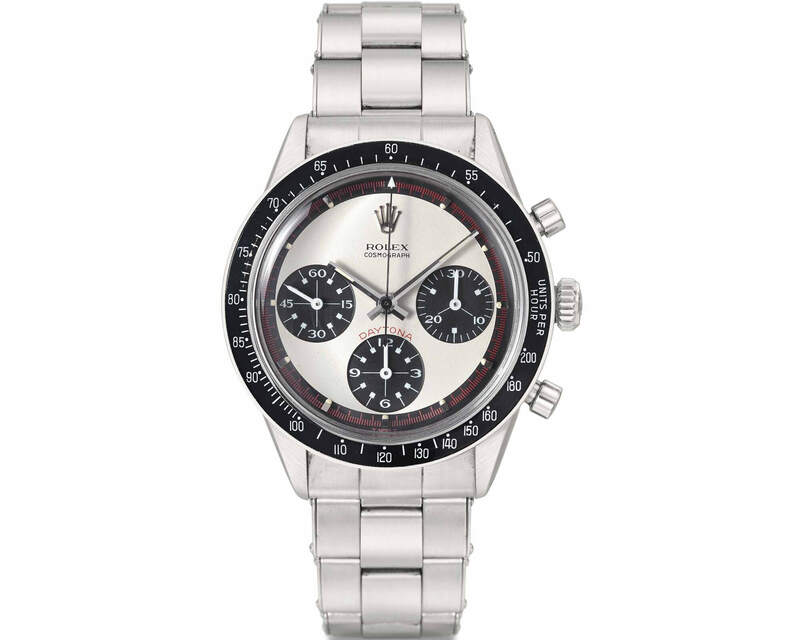 As such, it is the only functioning piece in the series, and considered by many as a rival to the Graves watch by Patek Philippe (which sold at auction in 2014 for $24 million). Any mention of the landscape taking shape around the brand’s historic site must include the Hôtel des Horlogers (formerly Ecu de France), which also belongs to Audemars Piguet. The original building, which stands alongside the Manufacture, has been demolished to make way for a luxury establishment, again designed by Bjarke Ingels. 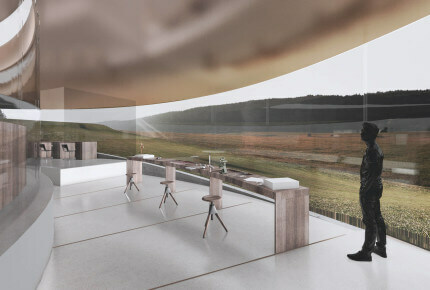 The new hotel will be another atypical design for the region, being divided into four buildings that will form an 82-metre-long wave shape overlooking the valley. In addition to the 65 rooms, there will be a gastronomic restaurant, meeting rooms, a bar and a spa. This new Hôtel des Horlogers is slated to open next year, a few months before the museum. In these difficult times for the watch sector, projects on this scale are a reminder that “some brands are more equal than others”, and that Audemars Piguet is one of the more fortunate ones.